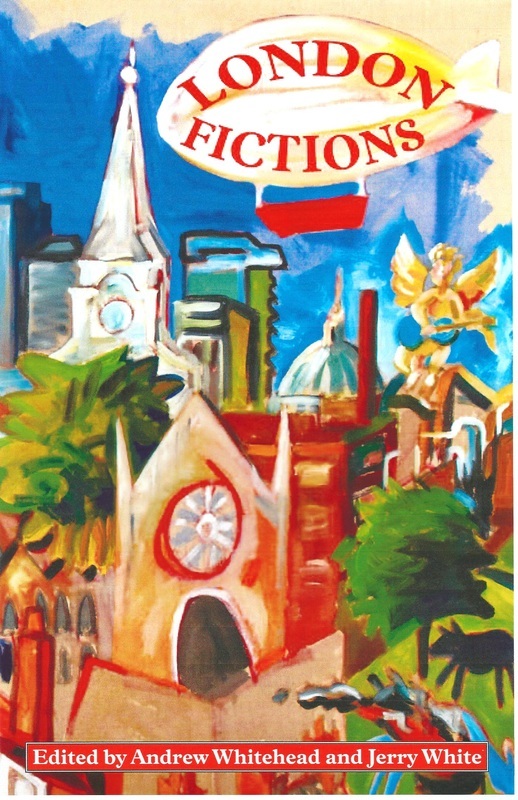 London Fictions is a site celebrating the novels which capture the essence of an absorbing city. On this site are articles about books which have a powerful feel of London, or a locality or community within the city. Each is written by an expert and enthusiast. Some of these novels are well known and widely read. Others may be new to you. We hope this site will encourage you to read more of the fiction set in London, and to walk the streets which these novels depict. has contributions by twenty-six historians, writers and enthusiasts, each writing about a commanding London novel and the city it depicts. It's available direct from the publishers at the much reduced price of £8.95 - including postage in the UK. This year, we wish to explore the neighbourliness or otherwise of our cities, both within and beyond the U.K. How are our communities resisting, surviving, adapting and developing in times of international turbulence and national division? How are places of safety, creativity, meeting and exchange established and maintained? How do representations in print, on stage and screen, as well as reading and digital communities, develop possibilities for neighborliness? We will consider how urban networks operate and how these can transform spaces and human experience.